Mastering plug ins, they are not the process of mastering. This is a short explanation about mastering for those who may have recently started producing and recording music who maybe looking for the best mastering plug ins. If you believed everything you read on music production forums and adverts from software developers it would be easy to think that mastering is a plug in. As in a piece of software that masters your music. I am obviously aware of the all singing and dancing multi module mastering software suites. 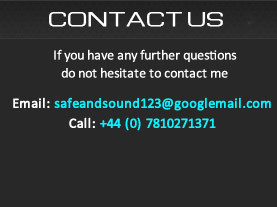 There is absolutely nothing wrong with utilizing software tools in the mastering process, in fact I use ear selected software tools at SafeandSound along with the high end analogue outboard equipment. However mastering is not a preset in a multi module plug in. In the right experienced hands and with great acoustics and a full range system a decent enough master can be made. The issue with mastering plug ins is they need reference grade monitoring to be able to understand what the software is actually doing/along with good level matched A/B switching. It is worth clearing up the differences between an individual “self finalizing” their music with solely software and that of a professional mastering engineer. Self finalizing is one thing and professional mastering is another. 1) Accuracy of monitoring and room. 3) High end analogue equipment that makes a difference. It is fundamental to have extremely accurate monitoring and acoustic control when mastering as problems can easily be made worse and go uncorrected at the very least. If your room suffers from bad acoustics and low quality monitoring there is no basis for action. Professional mastering engineers typically should have worked in professional audio for a considerable period of time. This day in day out professional sound work produces a well balanced skill set and allows the acuity of the engineers hearing to improve relative to adjustment of sonic parameters across a full mix down. As an example, when I get a track up in my room I can usually hear within moments what needs to be done and in what direction remedial equalization work will go. From there further refinements will be made with the goal of best translation with minimal processing side effects (in conjunction with client communications and goals). In a room that has remained unchanged for years I know how the 1,000’s of tracks that have passed through should sound to translate optimally across a multitude of systems large and small. This coupled with good knowledge and “internal” genre references makes knowing what to do fairly easy with all that experience on board. The most reputable mastering studios tend to use analogue equipment in conjunction with digital, analogue equipment is very difficult to model with accuracy, we are talking about electrons moving inside components and this is not a static event it is constantly changing and analogue electronics is energized and “alive”. In addition to known design traits there are secondary quirks and side effects such as overdrive characteristics etc. 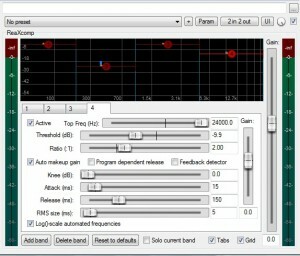 I feel these are often euphonic bonus effects that I have yet to hear in any software. The effects are subtle but cumulative and in the end they add up to more than a sum of parts. Investment in high end mastering specific analogue equipment demonstrates the studio understands what goes into making the best masters possible. It also shows the studio is willing to invest in the end results for it’s clients. Mastering in the box when all other factors are taken into account is second best. 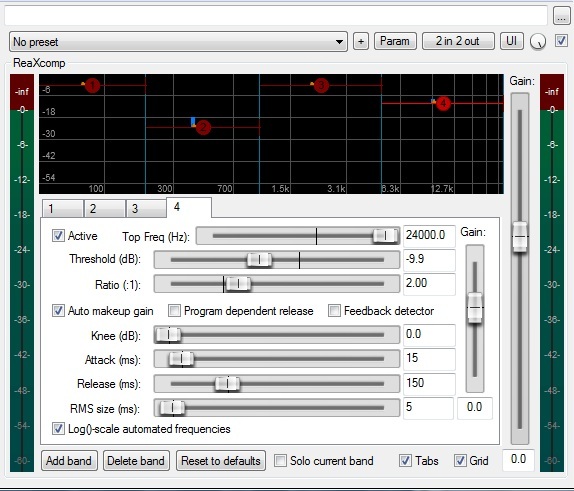 Last but not least mastering is about quality control, be it purely technical as in reading C1/C2 errors on a CD-R before it gets sent to a duplication plant or from listening to music on a high resolution equipment that shows the inner details, including any defects such as clicks. Mastering is about a combination of factors that add value to a piece of music. Factors which rely on accuracy of monitoring and room. So mastering is not a just plug in on the stereo bus. It is a bespoke, finely tuned, track and release format specific set of adjustments to enhance and correct music based on the fundamental premise of accuracy and engineering excellence.